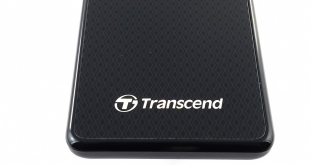 At launch, the My Passport SSD range consists of three capacities, 256GB, 512GB and the flagship 1TB model. 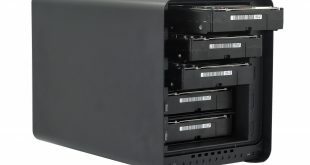 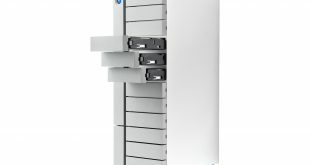 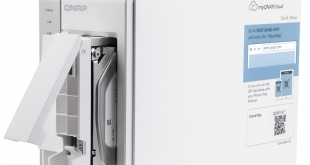 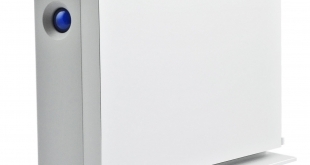 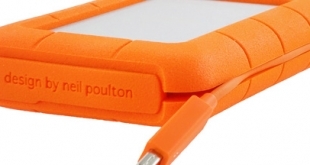 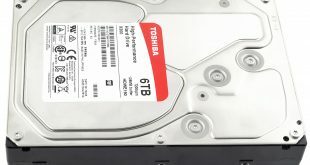 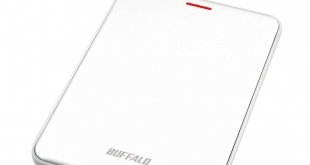 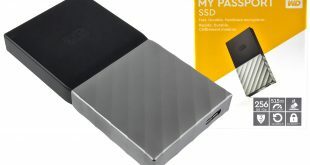 It's around £1,000 and supports up to 80TB of storage. 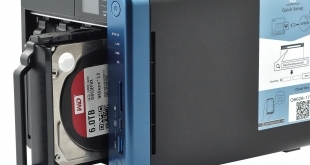 Is the DS1817+ worthy of your shortlist? 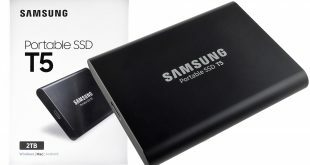 The new T5 is available in four capacities; 250GB, 500GB, 1TB and the flagship 2TB which is the version Samsung supplied for this review. 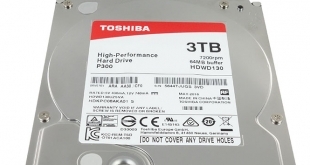 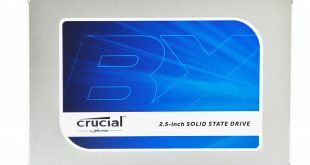 The BX300 uses 3D MLC NAND and being a BX drive, is aimed at the value/entry level end of the market. 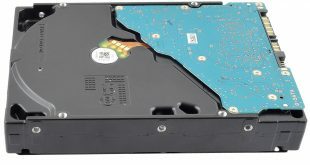 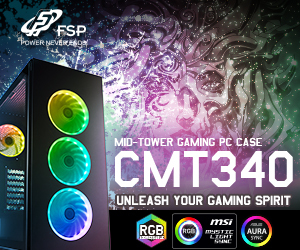 It uses a combination of a Phison PS5007-E7 controller and 15nm MLC NAND. 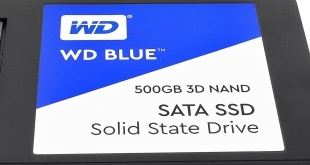 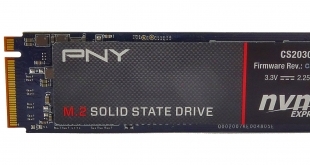 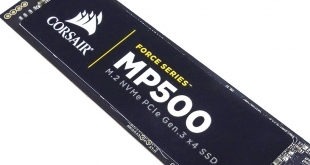 Is this the standard of Solid State Drive that Western Digital fans have been waiting for? 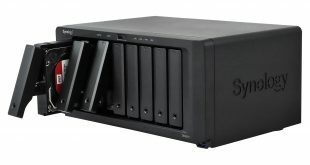 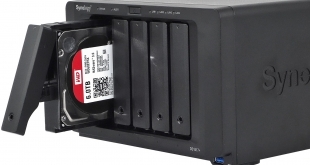 Synology's DiskStation DS1517+, a quad core powered 5-bay NAS which has been designed to handle data intensive tasks. 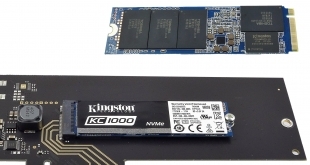 The KC1000 has a PCIe Gen 3.0 x 4 interface with a Phison PS5007-E7 controller looking after Toshiba 15nm 2D Planer MLC NAND. 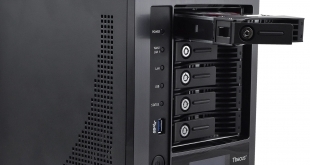 Designed for small and medium businesses of up to 50 employees, the W5810 uses Windows Storage Server 2012 R2 Essentials as the OS. 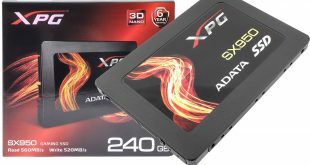 Today we look at the ADATA XPG SX950, the first XPG 2.5in drive to use 3D NAND. 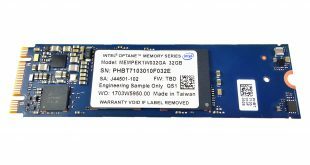 The WD Black PCIe drive is as it says on the tin a PCIe drive - and a PCIe Gen3 x4 one at that. 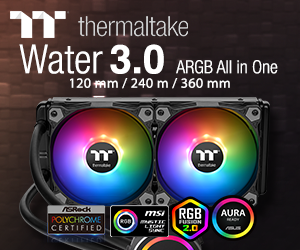 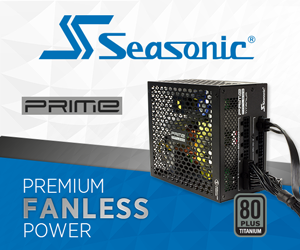 This is no ordinary NAS, it is Fireproof and waterproof and built like a tank. 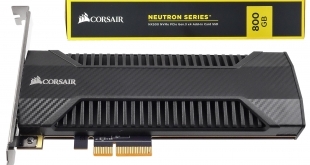 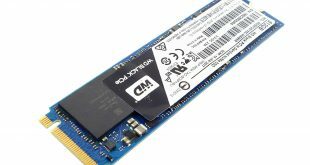 Built on an M.2 2280 form factor with a PCIe Gen3.0 x4 interface, the NVMe CS2030 uses a combination of a Phison E7 controller and Toshiba 15mn MLC NAND. 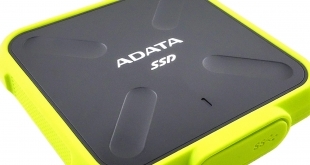 The ADATA SD700 is an external SSD which uses 3D NAND - is it any good? 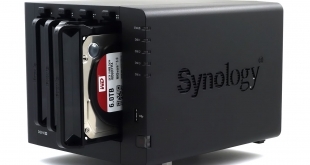 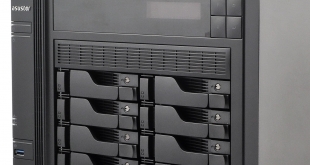 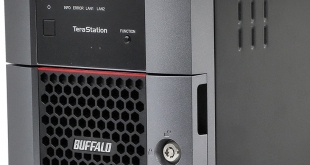 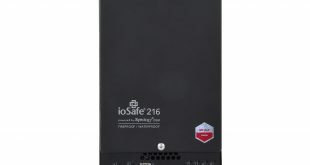 The TS3210DN is an entry level 2 bay model and is aimed at small business and SOHO users. 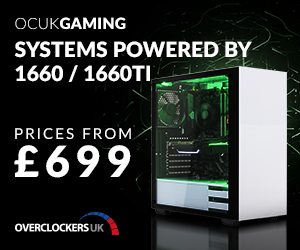 Its classy looking, its very fast - and its £110, but is it worth your money?